QUESTION: I own 5 Dunkin’ Donuts franchises. Each is in a separate LLC, but I know they must be grouped together for ObamaCare purposes under the aggregation rules you discussed in Installment No. 1 of ObamaCare Q & A. I offer health coverage to all my full-time employees, but I heard that I could still get fined if the coverage I offer is not affordable to my employees. How does the ACA define “unaffordable”? ANSWER: Health insurance coverage is deemed “unaffordable” if the premium required to be paid by the employee exceeds 9.5% of the employee’s household income. Recognizing that an employer has no way of knowing the “household” income of its employees, the regulations allow affordability to be determined on the basis of the employee’s own income as reported on his or her Form W-2 (in Box 1) instead of household income. If any employee’s share of the premium exceeds 9.5% of her W-2 reported income and any employee obtains subsidized coverage from the ObamaCare exchange, then the company must pay a penalty of $250 per month ($3,000 per year) multiplied by the number of full-time employees who obtain subsidized coverage from the exchange. 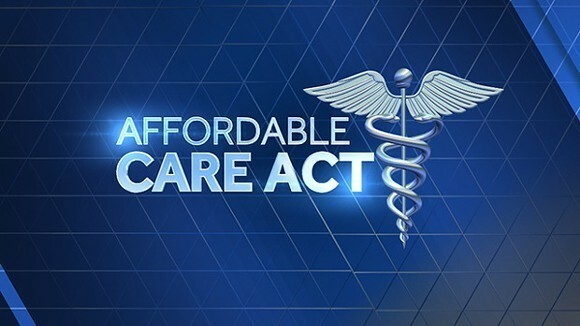 Q&A on the Affordable Care Act (“ObamaCare”) by Matt Lapointe, Esq. Stay tuned for the fourth and final installment next week and be sure to leave your ObamaCare questions below, we will answer them weekly in the order received.